First, Happy IWSG Day! 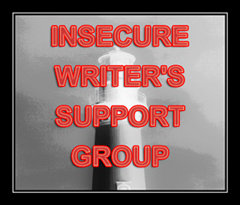 This is the first Wednesday of the month and that means it is time for Insecure Writer’s Support Group Day, where once a month we gather to share our fears, insecurities and encouragement as we walk down this winding writerly road. This month, the question of the month is how we make time to write when we’re busy. I’m literally writing on the road, on my way back from a long trip out west which turned out longer than I planned but that’s okay. I can answer the question honestly by saying I’m always honing my craft. On my way across two countries, I got to experience so many amazing things and meet so many amazing people and occasionally write by hand in farflung places like the Rockies of Canada and Yellowstone National Park. I’ve also been listening to some great audiobooks from authors who inspire me, like Larry Niven, who I got to see speak at this year’s Worldcon, and Ernest Cline, whose nostalgia-inspired Ready Player One is a book I could listen to forever. What Haynes has to say about evocation is opening my eyes to lapses in my own fiction. True confession: I have a Bachelor in English, Creative Writing, and that means I’ve taken Creative Writing seminars. We were told show don’t tell but until this moment I don’t think I ever understood what that meant. I thought show don’t tell meant (for example) – don’t tell the reader the character is angry. Show them slamming their hands on the desk, shouting, throwing things. Evocation is more than that. Evocation means creating magic, poetry, using metaphor and sounds that evoke the image. In other words show the reader the character smacking the desk like stamping out an already-dying fire, stoking the flames of resentment. Have you ever learned something new, something you already thought you knew, but started to see in a whole new light? I am exhausted and still a long way from home, but so glad for the chances to catch my breath. 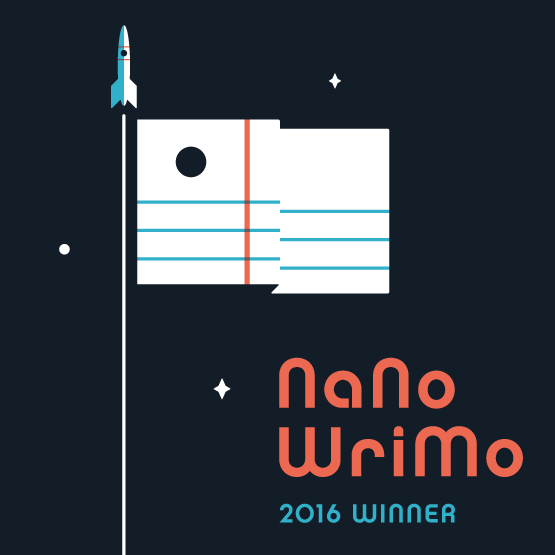 I’m still hopeful one day I’ll be a “real writer” – whatever that means. Old Faithful near sunset, still doing its thing.